In the name of Light, whatz up? 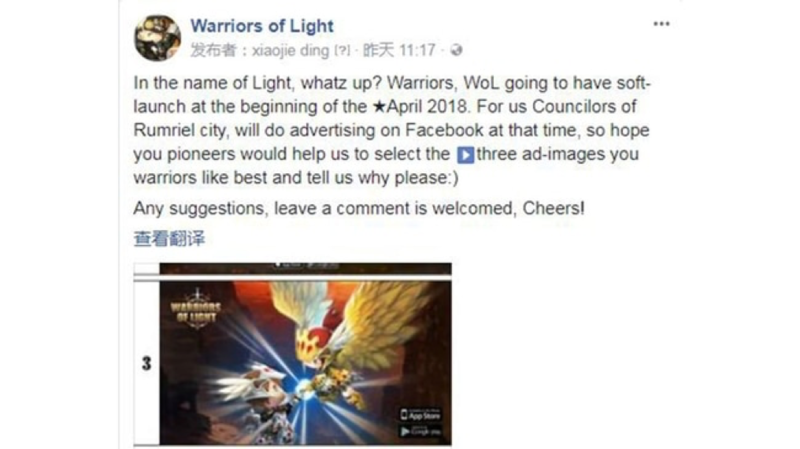 Warriors, WoL is going to have soft-launch at the beginning of the April 2018. Any suggestions, leave a comment is welcomed, Cheers!